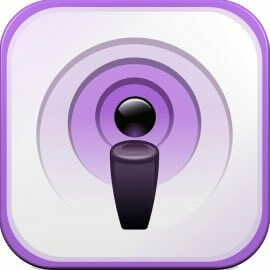 Podcasts are digital media files (most often audio, but they can be video as well), which are produced in a series. You can subscribe to a series of files, or podcast, by using a piece of software called a podcatcher. Once you subscribe, your podcatcher periodically checks to see if any new files have been published, and if so, automatically downloads them onto your computer or portable music player for you to listen to or watch, whenever you wish. Calvary Central has made the weekly teachings available for free for many years here, on our Website. We have expanding that with an easy to use Podcast. We want to make God’s word as readily available as possible. 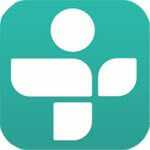 To date, the Calvary Central Podcast is available on iTunes, Google Play, TuneIn Radio, Stitcher Radio, and PlayerFM.